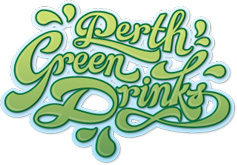 A big thanks to the whole Green Drinks Perth team for putting on another great event! For those who missed it or want to see it all again, the button at the above will take you to the Perth Green Drinks YouTube channel. I thought it would be great to add some references if you want to learn more about how to effectively communicate sustainability. 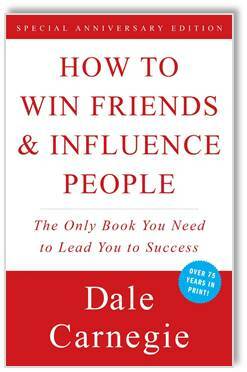 The 1936 master piece by Dale Carnegie. 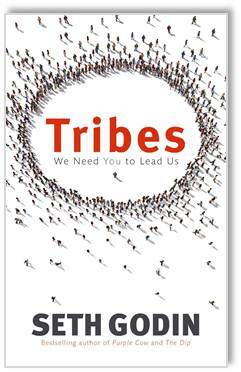 Seth Godin has many books that have so much to teach us including “Tribe”. 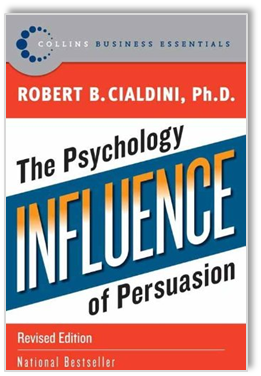 by Dr. Robert B. Cialdini. And for a cocky New York take on storytelling you can’t go past Gary Vaynerchuk. He has so many brilliant videos but here is one of my favourites [Bad Language Warning!]. And I can’t go past Ira Glass who gives the basics of storytelling and so much more!